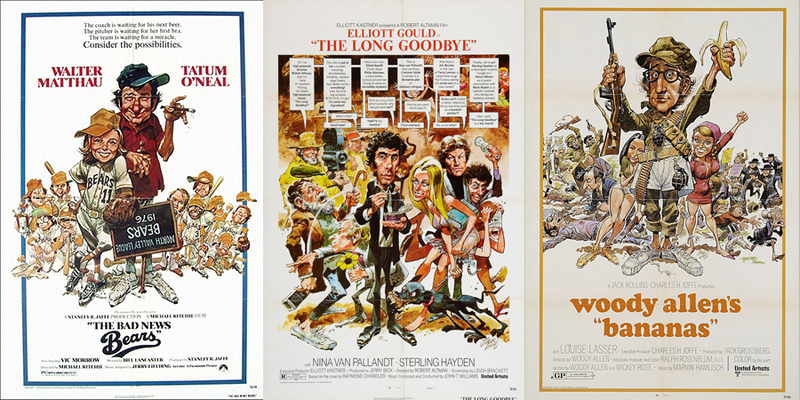 It was with great sadness that I learned of the passing of Jack Davis this week. 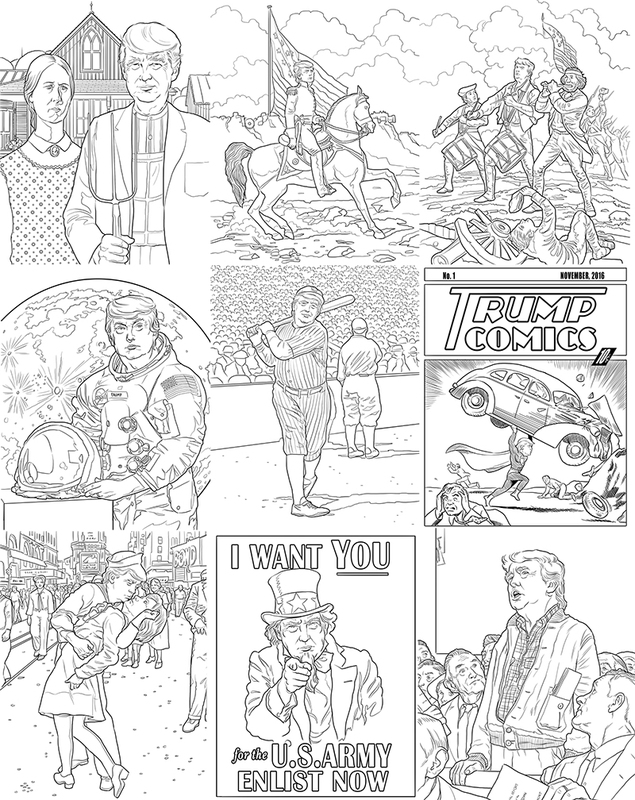 Along with Mort Drucker, he was one of my earliest art influences, mostly from the pages of Mad Magazine in the late sixties and early seventies. 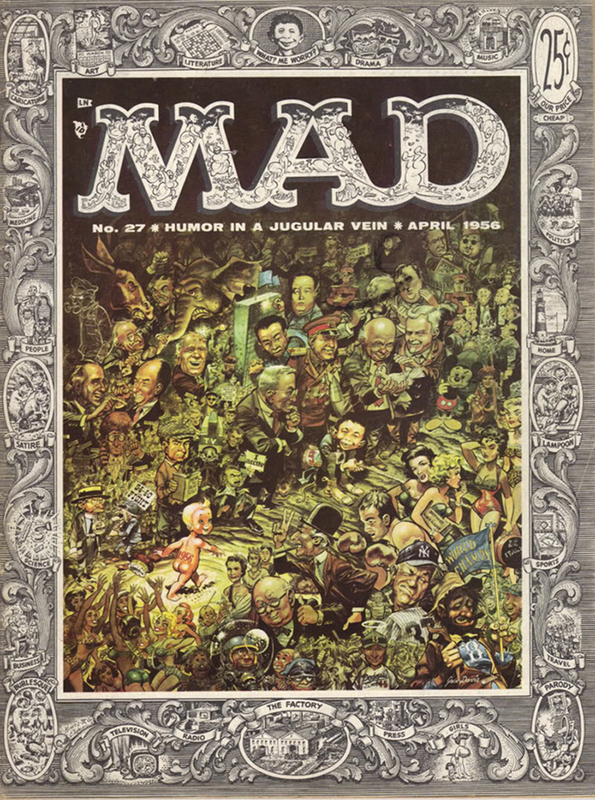 Only recently had I begun to discover and appreciate his work with the early EC horror and war comics, and the wonderful work he did for movie posters in the seventies, numerous covers for TV Guide and Time magazine, and some truly spectacular album cover designs for various artists in the sixties and seventies. 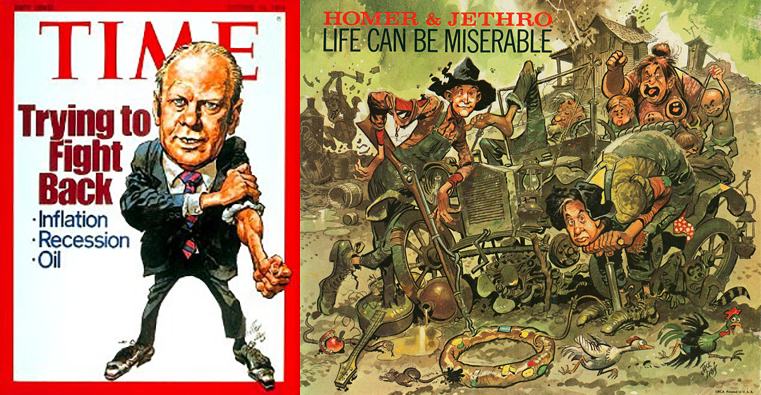 I’ve gathered here a small tribute with some of my favorite Jack Davis images. 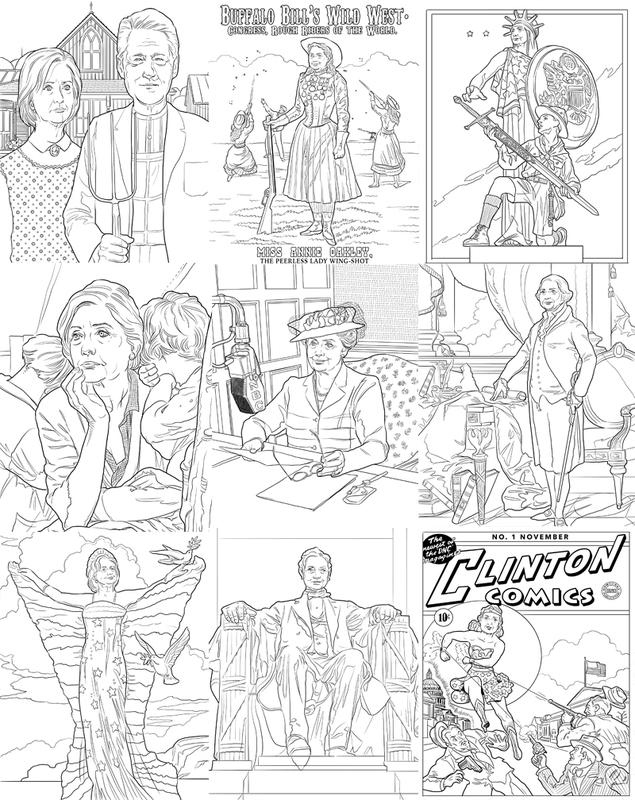 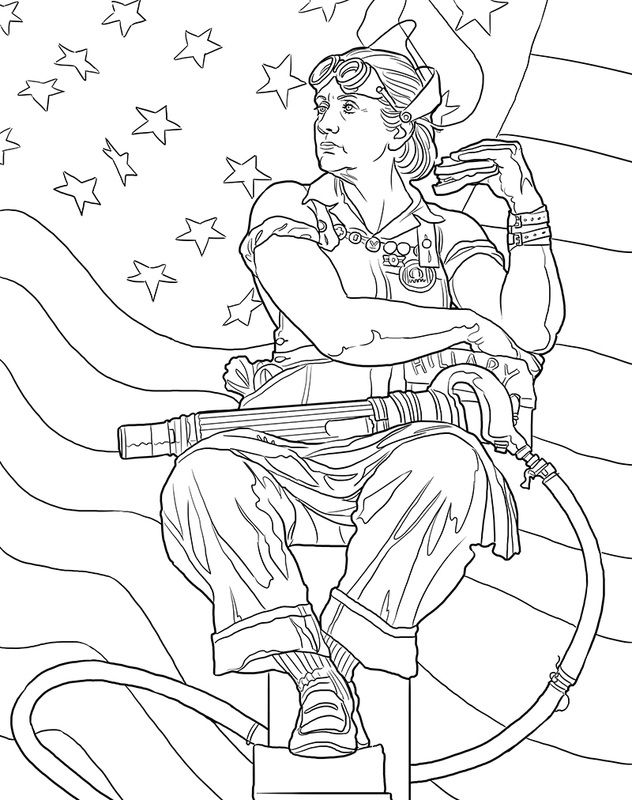 And, as promised, here’s most of the pages from the Hillary Clinton coloring book (Amazon link here), plus one page that I particularly liked, but ended up on the cutting room floor. 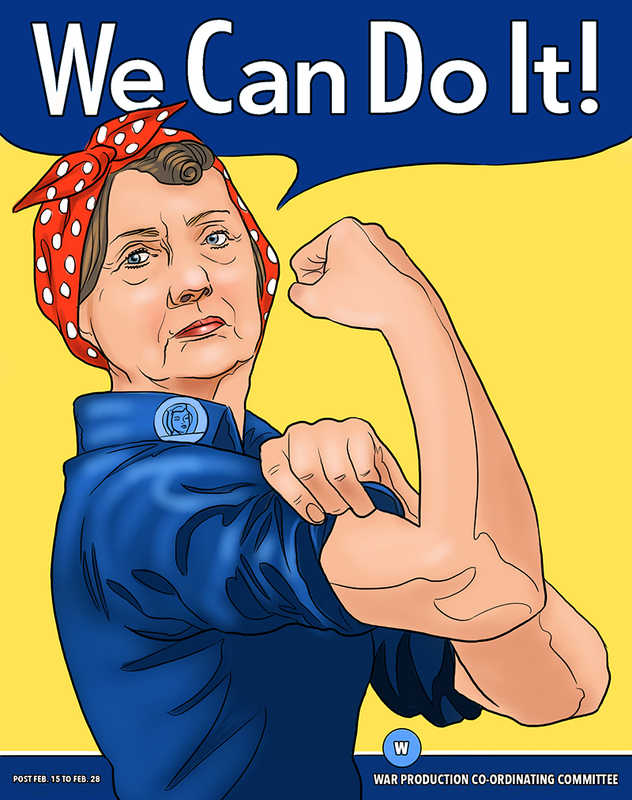 Interestingly, I got a call from one of the Hillary Clinton Super Pacs a few days ago, wanting to order directly from me and ship them to various locations around the country (I forwarded this call on to the publisher, since I don’t handle the distribution). 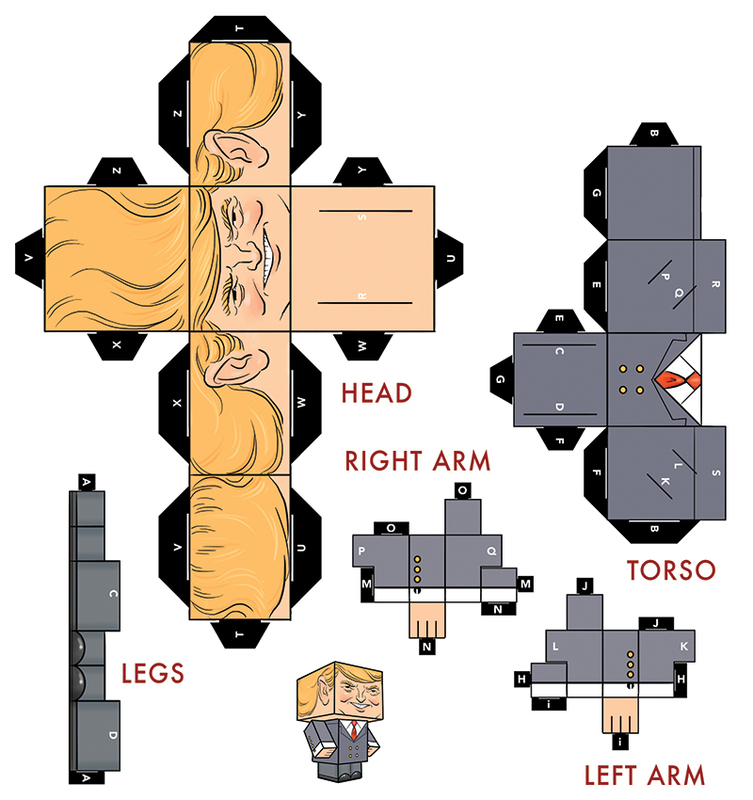 As with the Donald Trump book, this one came with a cube cutout figure included on the front and back flaps (this ‘boxy’ figure is apparently a ‘thing’ that is somewhat popular online, but I was largely unaware of the phenomenon until working on this project) (Cubecraft link here). 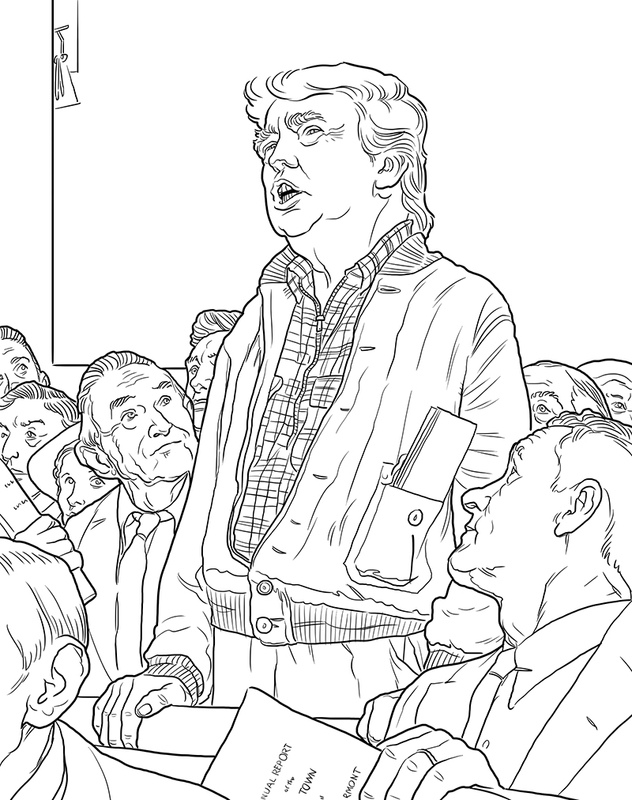 If there this one guarantee when you enter into the freelance illustration business, it is that you will be dealing in a lot of visual cliches. 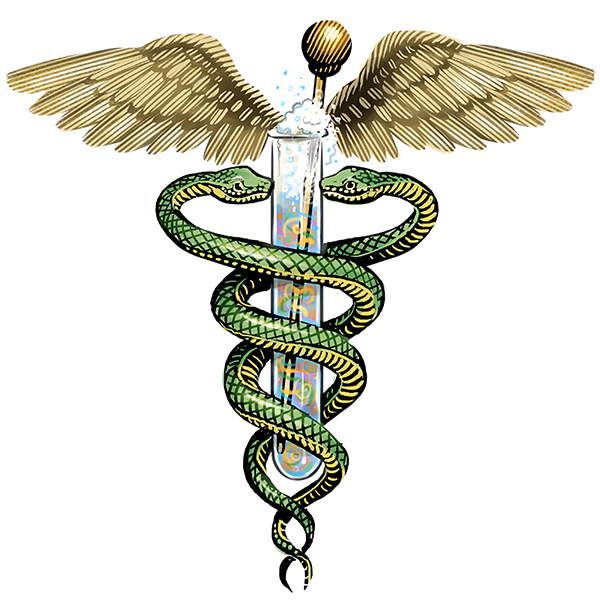 Yesterday had another crack at drawing a caduceus for Barrons, and I’ve done plenty over the past 27 plus years. 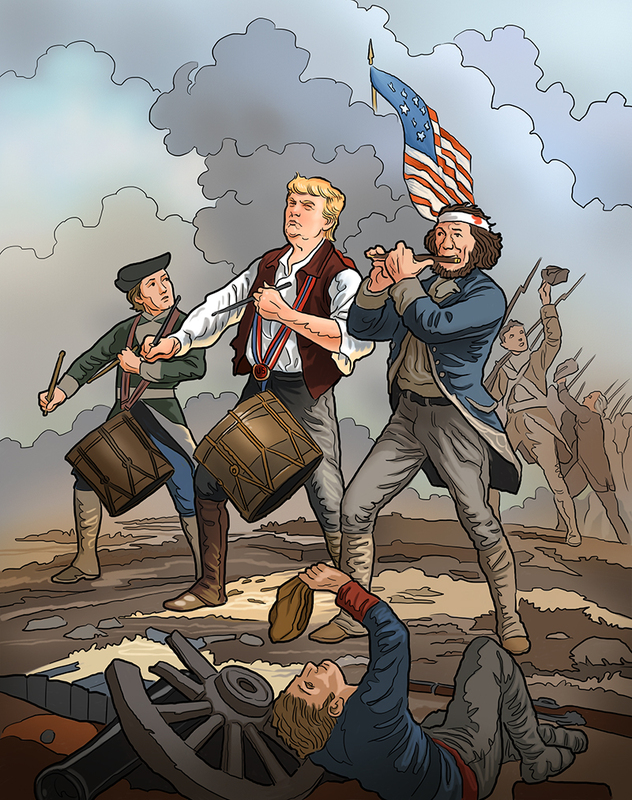 Like their good friends: Uncle Sam, Lady Justice, the Top Hatted Millionaire, the Cap and Gown Graduate, The Bear and the Bull, and too many others to mention, they pop up again and again. 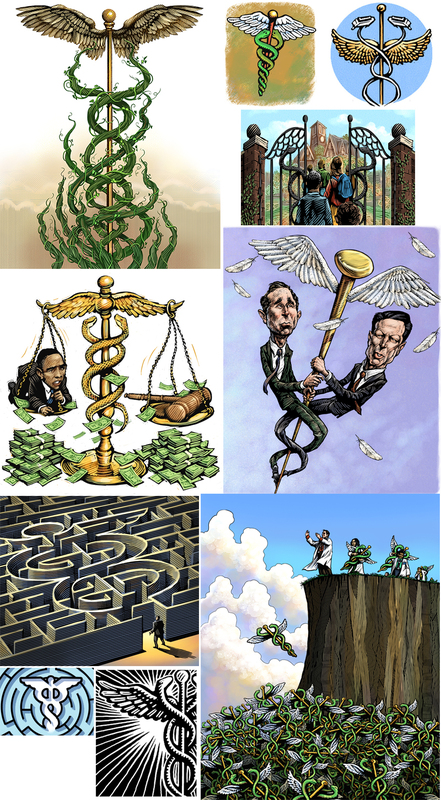 Below, I’ve collected a sampling of caduceus illustrations from other clients (Wall Street Journal, Newsday, the Chronicle of Higher Education, Chicago Magazine, among others) just for fun. 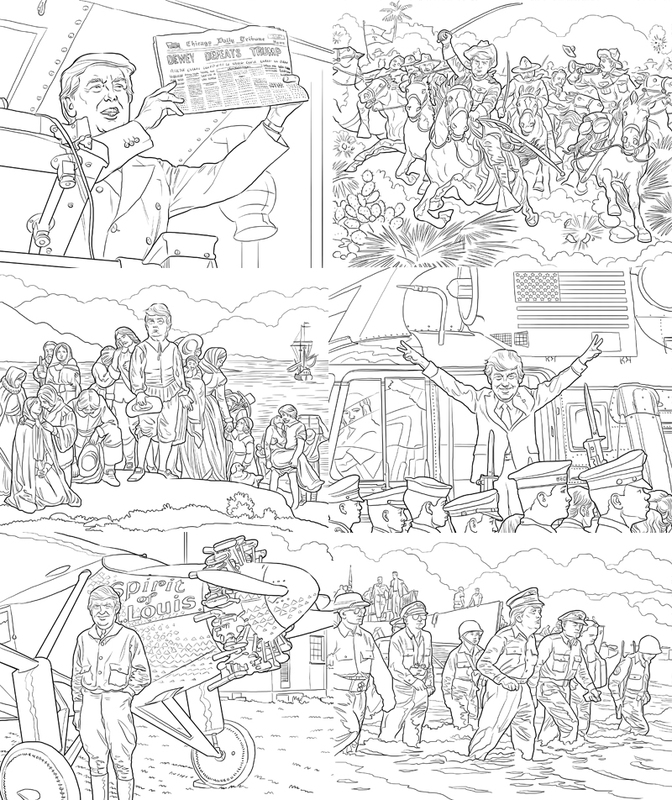 Here’s some small samples of most of the pages of the new ‘Donald Trump Coloring Book’ that I recently completed for Skyhorse Publishing, and is available on Amazon Here. 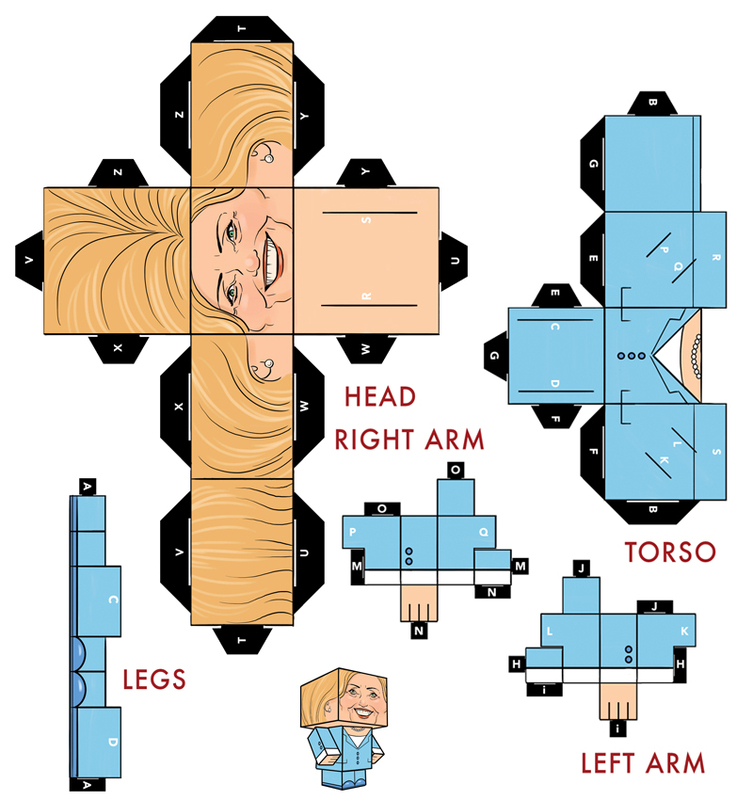 Also, with this book, on the inside flap, is a ‘cut and assemble’ Donald Figure. 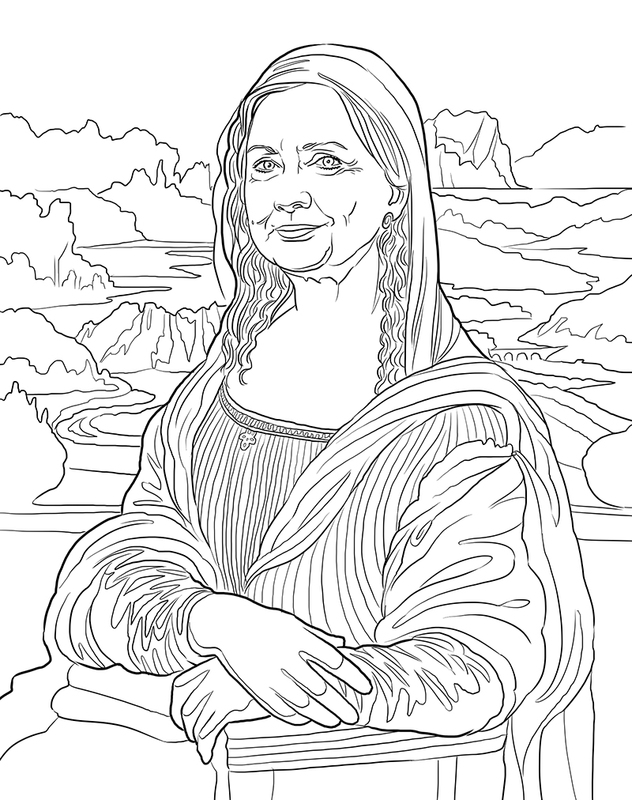 Samples from the Hillary Clinton book will be posted later this week. 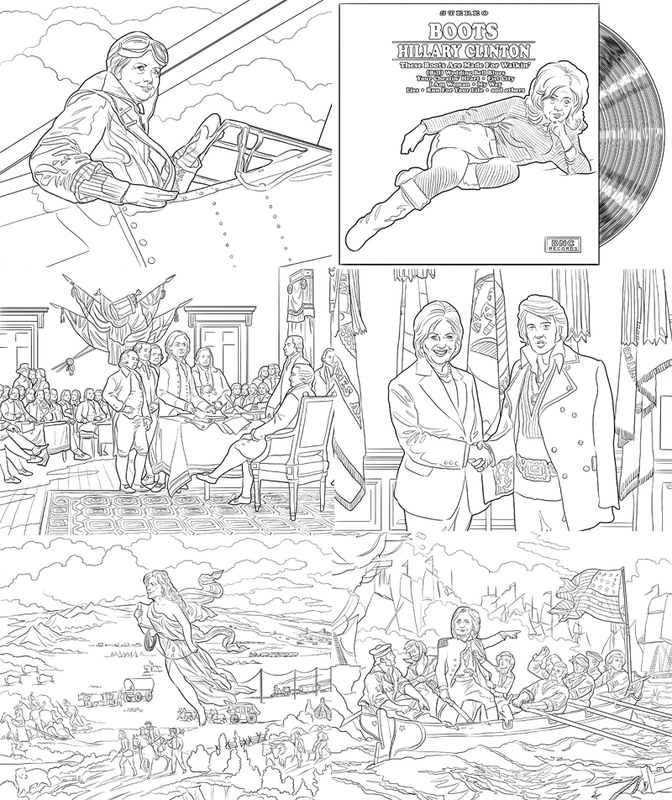 Received my author copies of the Donald Trump and Hillary Clinton coloring books that I was working on earlier this year. 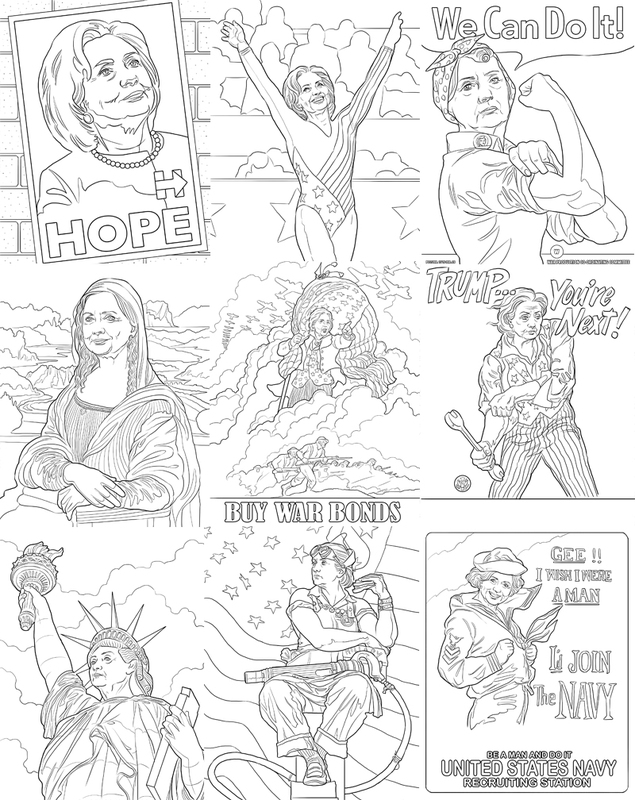 They look pretty good and are available at Amazon (Hillary Book Link Here, Trump Book Link Here). 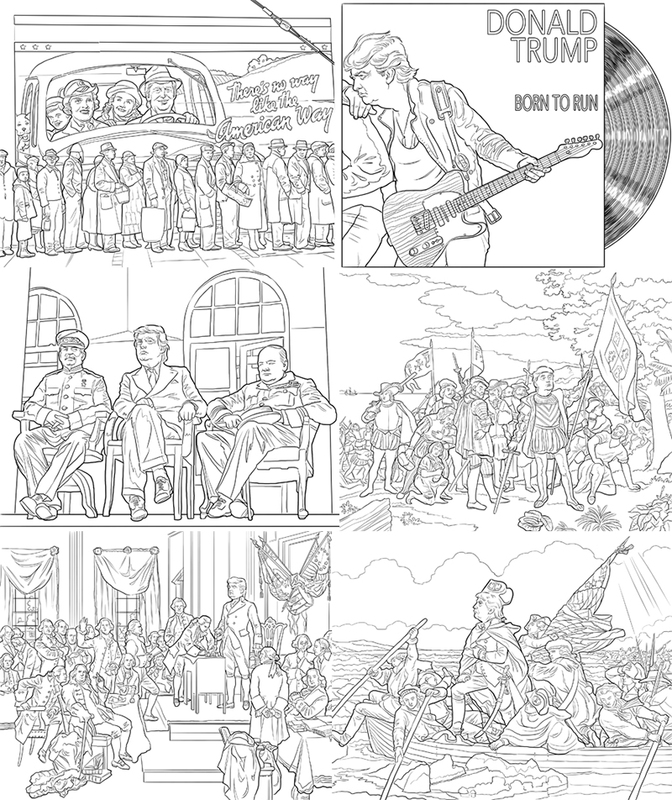 I’ve pulled a few images from the book to post here, and may post a more comprehensive thumbnail version of all the images at a later date.